You’ve done the hard work of writing, practicing, and perfecting your music. 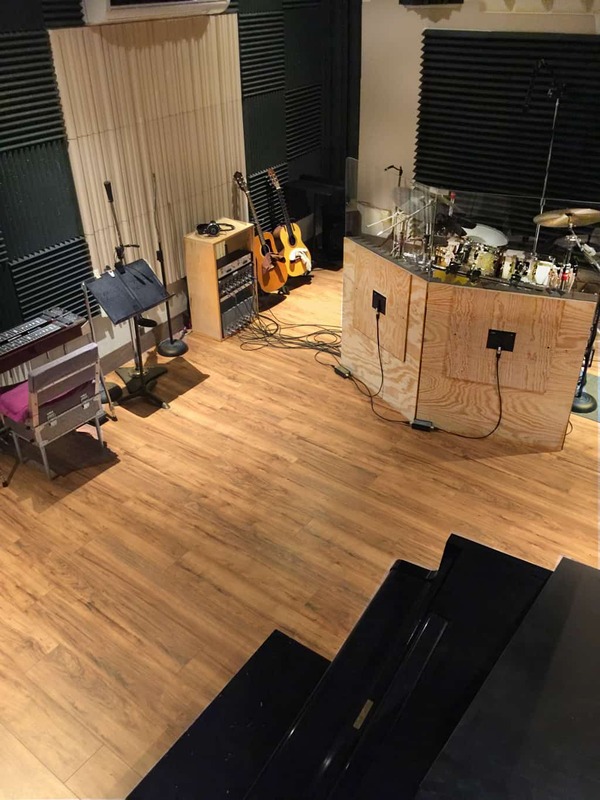 If you’re ready for the next step, you need an expert recording facility to help you on your way. Lamont Audio is the place for you. Our experience, facility, and expertise will help you perform at your best and record music like you never have before. Sandy Lamont, the designer and builder of Lamont Audio, has worked as a sound engineer, producer, and musician in the area for over 40 years. Consequently, you can trust our studio to handle your work with care and to understand your needs. To see more specifics about what we provide, take a look at the bullet lists at the bottom of this page. You’ll see that we are more than prepared to record your music. 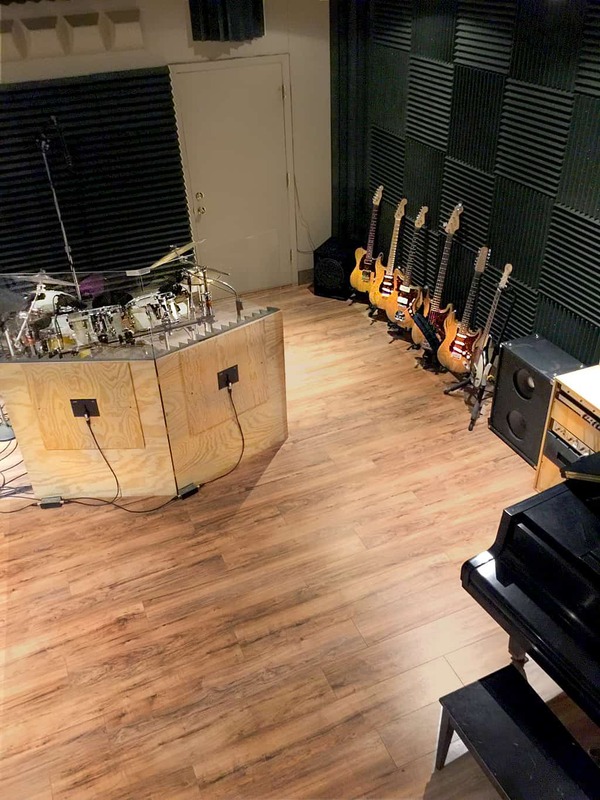 Due to Sandy Lamont’s extensive musical experience, our studio can cater to a number of different genres, including jazz, rock, country, blues, gospel, and classical. Come to Lamont Audio to record your best music. If you have questions, contact us. We’re happy to talk with you. If you’re ready to record, you’ll need to set an appointment so we can be as prepared as possible for you. Just call us at 602.292.8380, or send an email to sandy@lamontaudio.com. 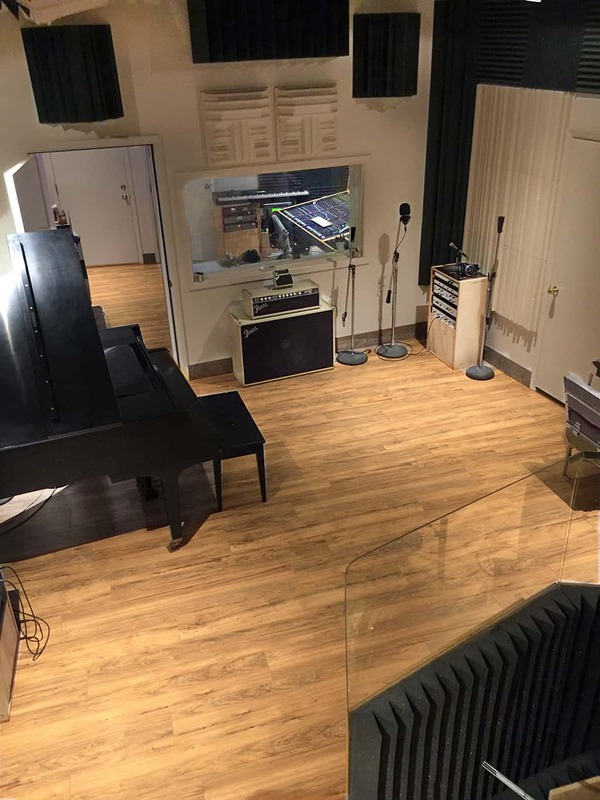 We look forward to hearing your work in our recording studio. Working out of your home? Great! We can help you with those critical things that are best done in a professional studio. 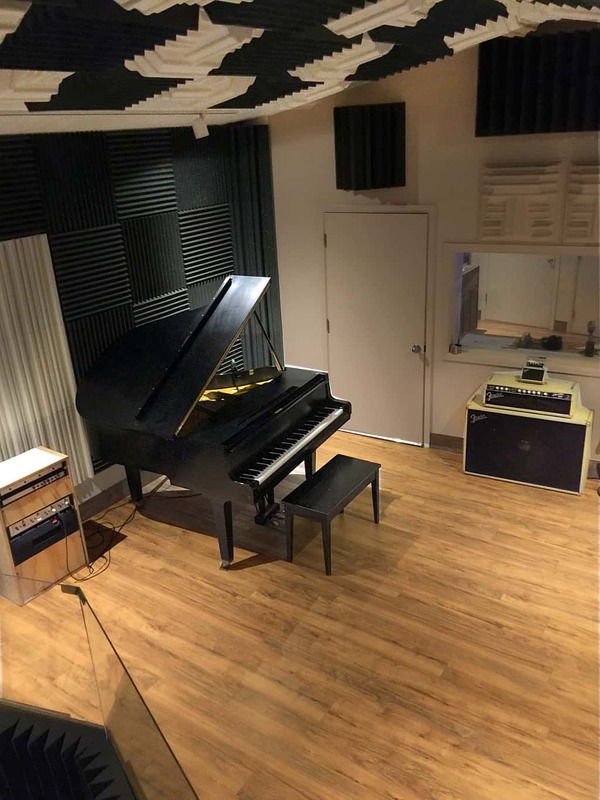 Take advantage of our experience, equipment, and musical instruments to record those important live vocal, drum, guitar, and piano tracks that provide the hit-making edge. Call or Text us now at 602-292-8380 to request a quote, studio tour, or schedule a session. Sheet rock hung on a resiliant channel inside.